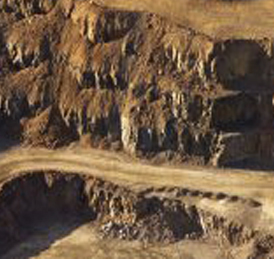 Mining is the extraction of valuable minerals or other geological materials from the earth. Mining in a wider sense can also include extraction of petroleum, natural gas, and even water. High-pressure water can be used to blast and clear dirt to retrieve these valuable resources.